Marlanna Evans, aka Rapsody, developed a love for hip-hop music while attending North Carolina State University. This program originally aired July 11, 2016. Growing up in the small town of Snow Hill, N.C., Marlanna Evans, a.k.a Rapsody, wasn't exposed to much hip-hop music. She would listen to the songs her older cousins played in the car, but she didn't develop a love for rap until college. While attending North Carolina State University, Evans helped a hip-hop culture grow on campus with a student music group that would meet in a dormitory lounge to rap battle. She eventually started making her own rhymes and met producer and Jamla Records founder 9th Wonder. 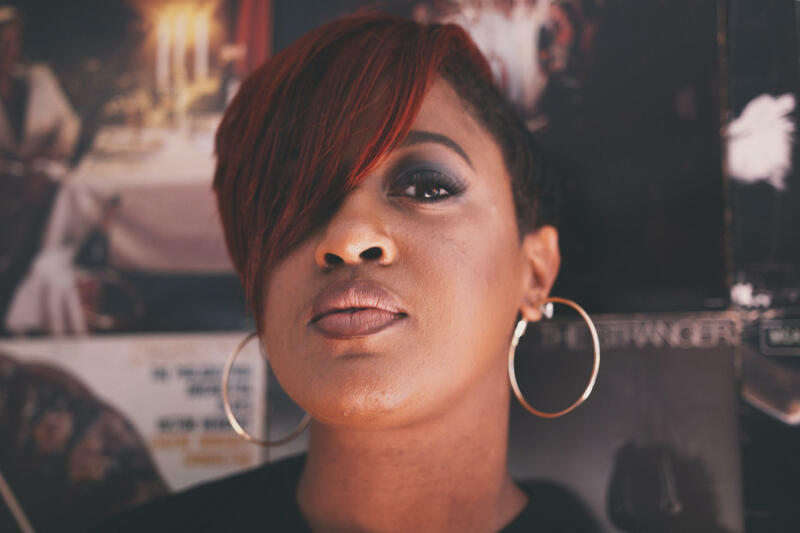 Meet rapper Marlanna Evans, a.k.a Rapsody. Her work as a solo artist includes collaborations with top names in the hip-hop industry like 9th Wonder, Common and Kendrick Lamar. As a rapper, Evans delivers messages about feminism and colorism, and she strives to be a role model for future lyricists. Between the beats and rhymes of every hip-hop song is a story. A rapper catches a snapshot of their experiences with the lyrics. Meanwhile, the DJ or producer often samples older songs for the beat, in turn creating a lineage of music. Professor Toon, a.k.a. 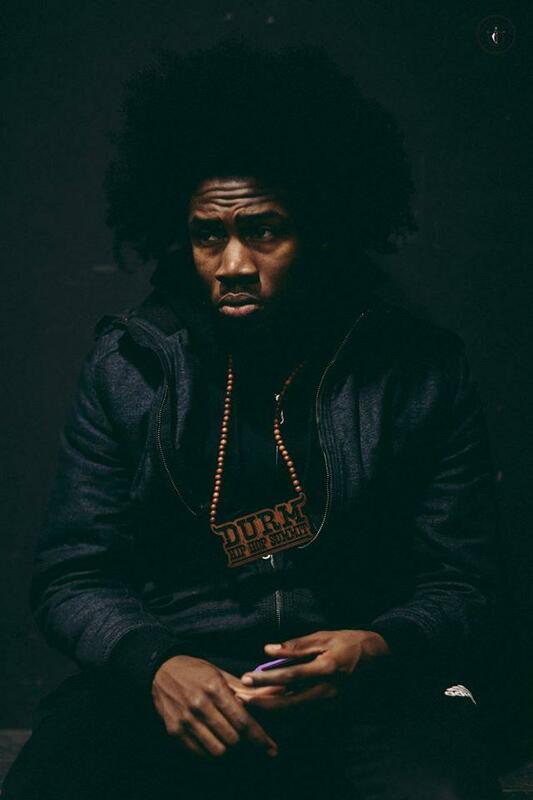 Kurrell Rice, is ready to tell his story through rap. Growing up in Baltimore, Toon and his family experienced domestic abuse for years at the hands of his stepfather. The family eventually fled to North Carolina. The experiences shaped how Toon approaches his own role as a father. In his new album, "Take Notes," Toon explores his growth as a rapper, son and father. Rapper J. Cole grew up in Fayetteville, North Carolina. This week, with very little fanfare, he announced that his new album would go on sale December 9. 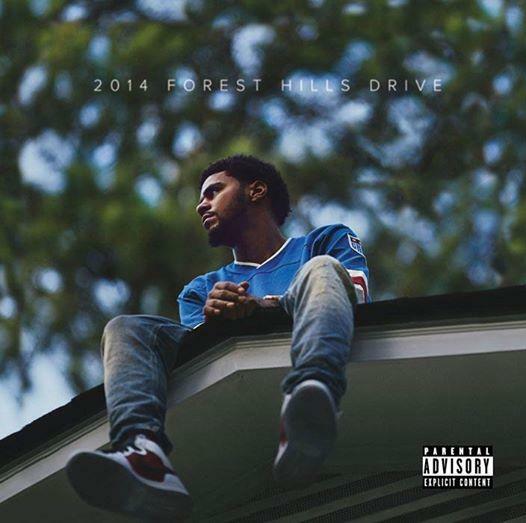 The album is called "2014 Forest Hills Drive." The title refers to Cole's childhood home in Fayetteville. The announcement came with a short documentary of the musician, wearing a sky-blue UNC jersey, re-visiting many of the places of his childhood.